Museo de Arte Contemporaneo de P.R. Plaza Cellars actively promotes and sponsors cooking classes at independent retail locations focusing on food and wine matching. 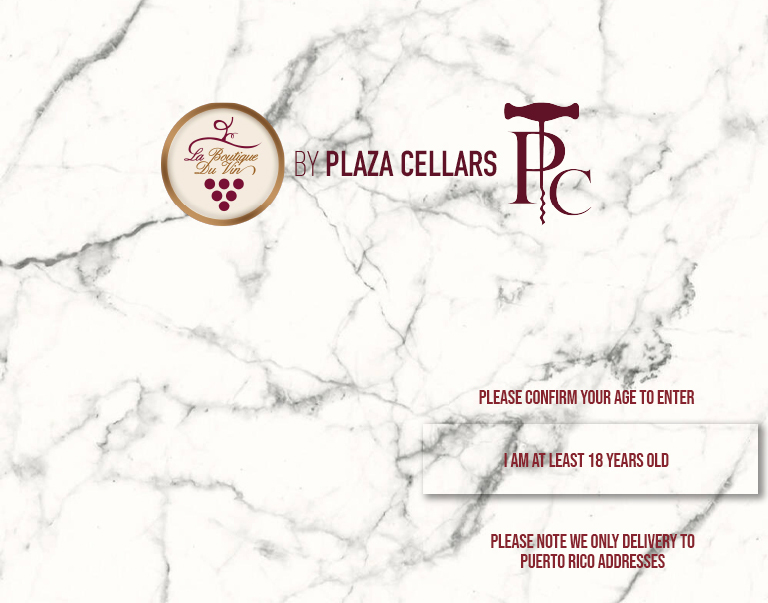 Plaza Cellars is a corporate sponsor of the Puerto Rico Hotel and Tourism Association’s scholarship program sending promising students to the country’s finest institutions for education in the food and beverage industry. Plaza Cellars assists clients with visits to major wine regions and wineries. Plaza Cellars consults the island's major chain stores and offers computerized planograms and setting management for their wine and spirits departments. via internet purchases, fax or phone attended by our 20 year veteran and wine knowledgeable colleague, Jorge Clemente.